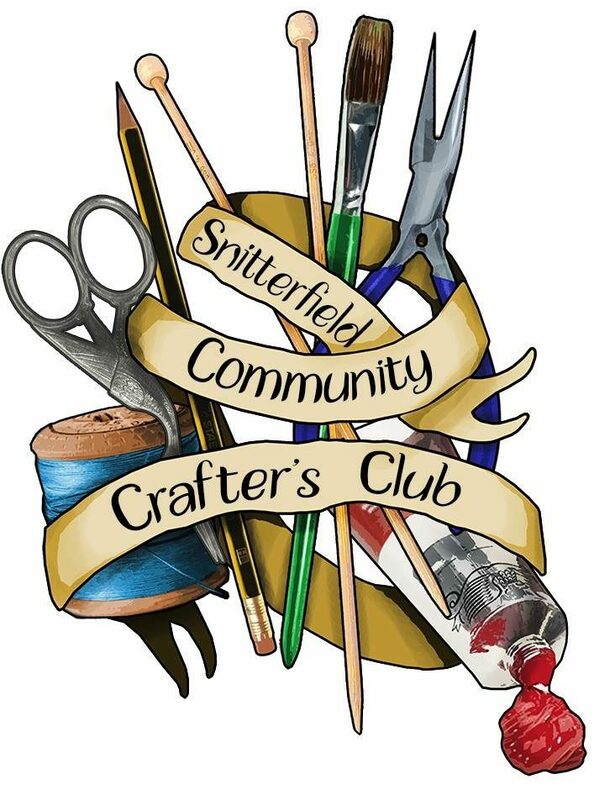 I am Kitten Von Mew and the founder of Snitterfield Community Crafter’s Club. I enjoy a variety of crafts myself and love trying new things! I mostly enjoy creating hats and costume pieces to wear at Comicon conventions and for others to enjoy too. Many people are unaware how greatly I suffer from depression and anxiety. I have battled this illness for around 20+ years and it amazes me how creativity can be such a wonderful therapy. Unfortunately these hobbies are mostly done in the isolation of one’s home and can be far more enjoyable when sitting with others! I decided to create this group as I felt that if I felt the therapeutic benefits of art and crafts, others must do too. Why not share our artistic worlds with others? Talk, laugh, be with others who appreciate the need for creating beautiful things. It’s not about being a master of your crafts, just about enjoying and sharing it with others. We have a chap who is fantastic at leather and woodwork, a lady who dabbles in watercolour, knitters, a scrapbook maker, a lady who has just finished an embroidery project, another who just loves to come and have a good natter and a cup of tea…it’s the perfect atmosphere! We do however need more members! The weekly fee goes towards the building hire and in order to keep our club going we require only 4 or 5 more people! So does your husband need time out of the house? Do you go to an art class and fancy a morning where you can practise your technique or finish a project? Pop in and see us!